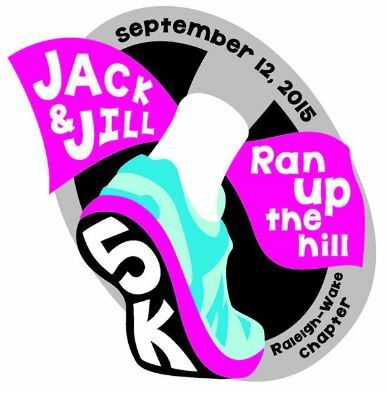 Great job to all the runners who completed the Jack & Jill Ran Up The Hill 5k in Morrisville, NC. Race proceeds will benefit the Jack and Jill America Foundation. The Foundation provides Raleigh-area children leadership skills and support. Complete race results are expected to be available at the link below.